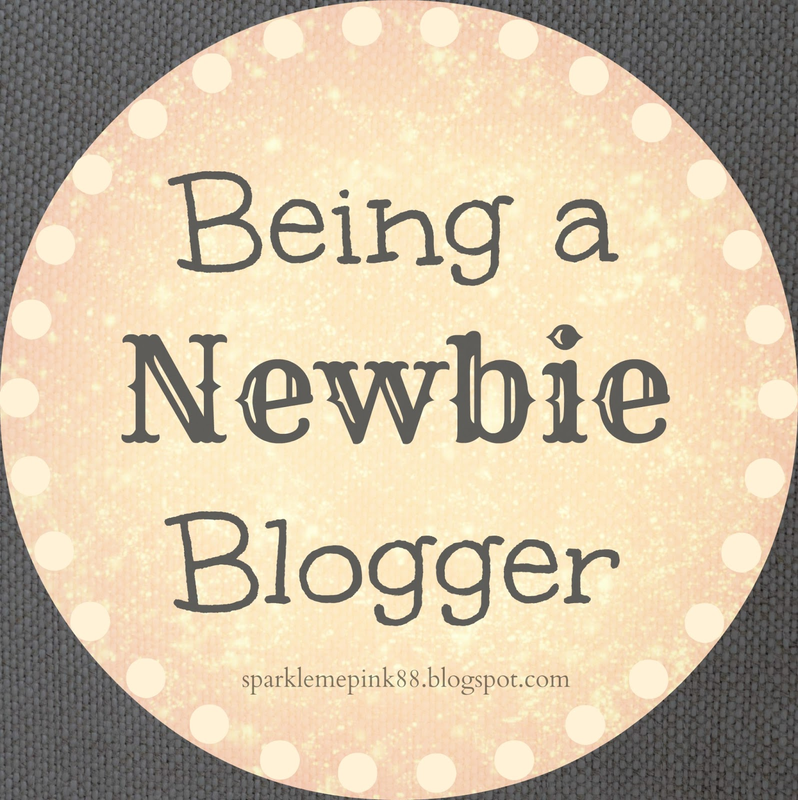 It's tough being a newbie blogger. I have been blogging for several months now and still have several burning questions. I mean Google-ing them can only do so much. So that is why I want to hear from you. 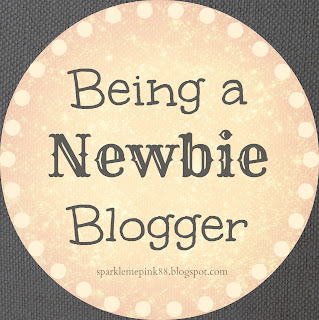 Fellow bloggers alike. I certainly value your opinions and advice far more than random links through a search engine that's for sure. What is the benefit to purchasing my name on Blogger as in removing the blogspot from my http:// ? Is taking the blogspot out of the site name mean I own it ? Is that the domain ?? Why should I switch to Wordpress from Blogger. I've seen a lot of bloggers doing this lately and not sure why- they make it seem that although Blogger is more user friendly WP is far better ? why ? I feel exactly like that right now. What does SEO even mean ?! Am I doing it already ?? Man who knew blogging could get so cryptic? Then again I am not very tech/internet savvy to begin with. Yeaaaa I have no idea how to do that or use it! My hope is that other newbies can relate to my inquires and even contribute some of their own. Comment below with your blogging questions or if you know some answers please share your knowledge !! I can't wait to hear all of your advice and references. Thanks for sharing my post! Your questions are great food for thought and gave me some ideas for posts. To answer your qs quickly, having your own domain gives the appearance of being more stable and professional looking. You would own that domain if you buy it. However your site is still hosted by Blogger so technically they own it even if you have your own domain. I switched to Wordpress in 2010 from Blogger after Blogger began randomly deleting blogs. I was fearful mine would be next. At least on Wordpress you are self-hosted so no one can delete your site. Thank you so much for replying to my post ! I will read the links you suggested :-) You are so helpful !! Newbie here too!! Started my blog to keep my mom updated with my life after I moved away and got married. Then I started commenting on posts and people started coming to my blog!! I felt like a rock star when the first "real" blogger commented!! Now I've just read Stacie's post and I'm all sorts of confused! I'm in the process of debating with myself if I want to purchase my domain while it's still there. Just wanted to let you know you're not the only one out there who has no idea what she's doing!